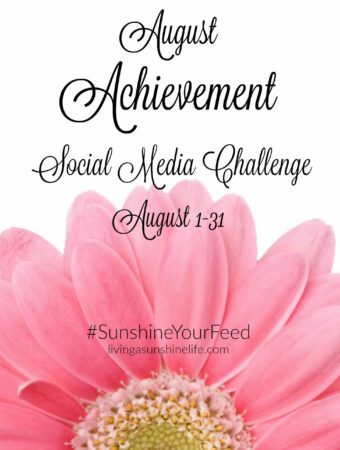 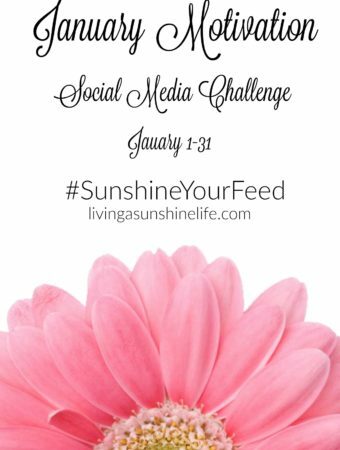 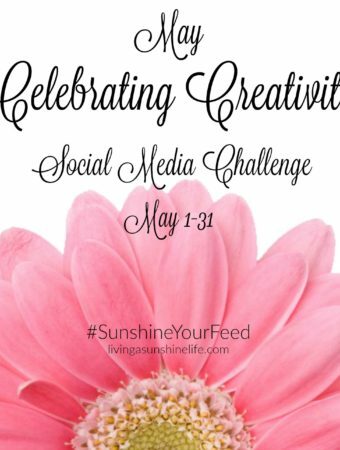 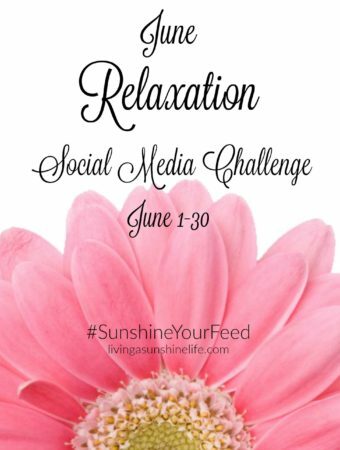 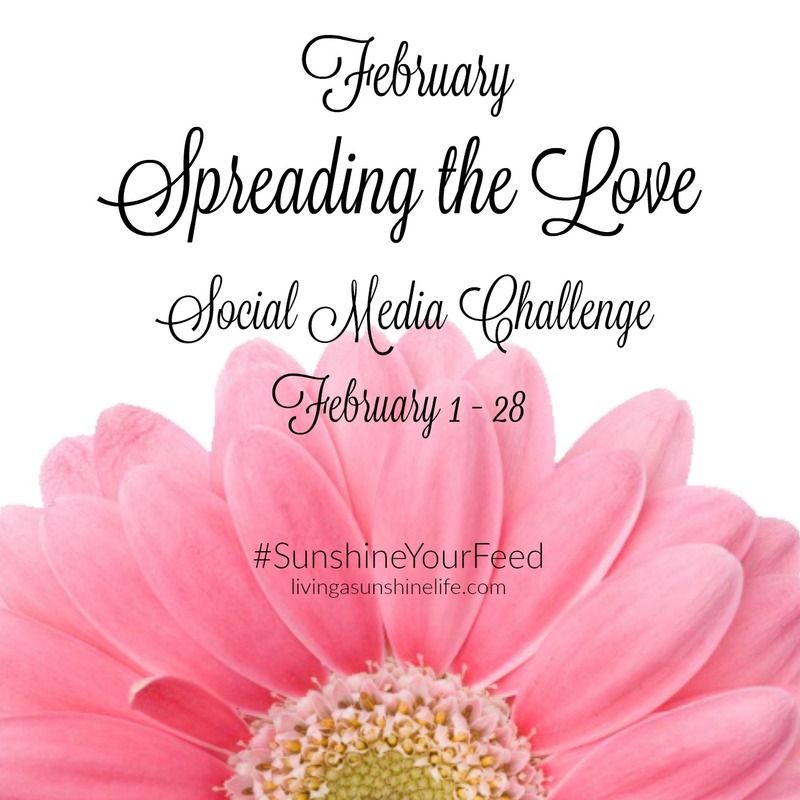 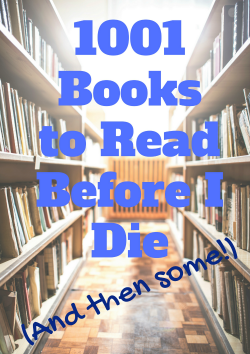 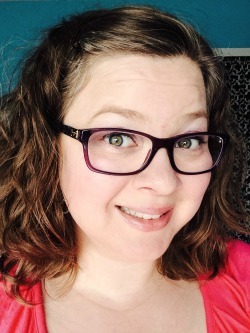 Archives of the #SunshineYourFeed social media challenge. 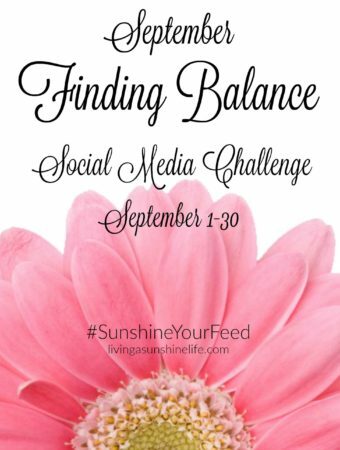 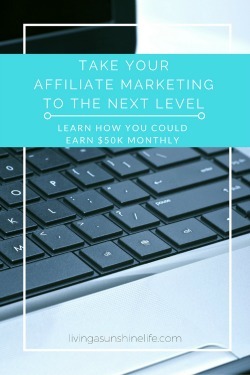 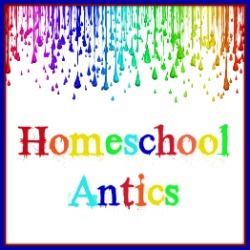 Negative posts and hot button topics are constantly flooding social media newsfeeds. 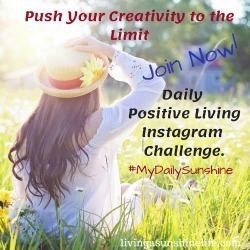 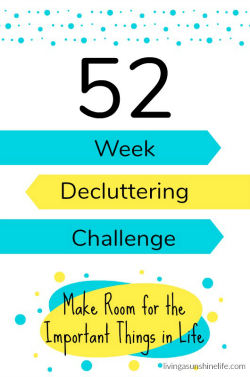 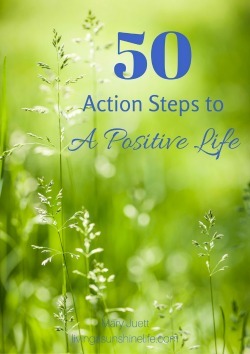 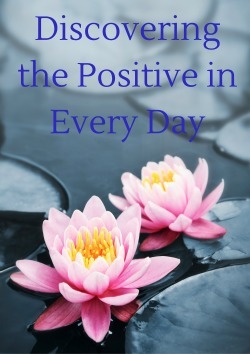 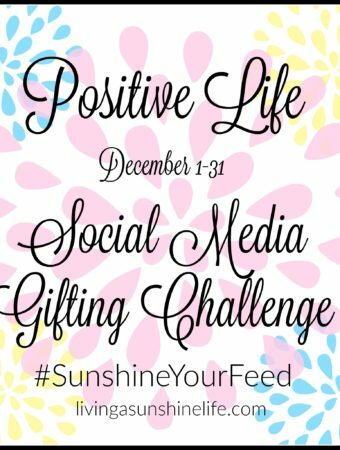 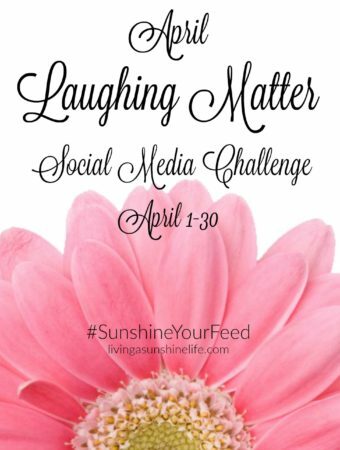 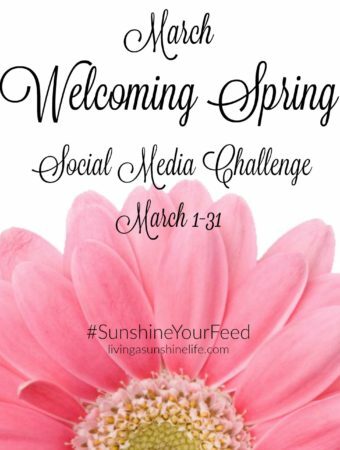 If you're looking to add some positive vibes to your social media newsfeed these month long challenges are for you.